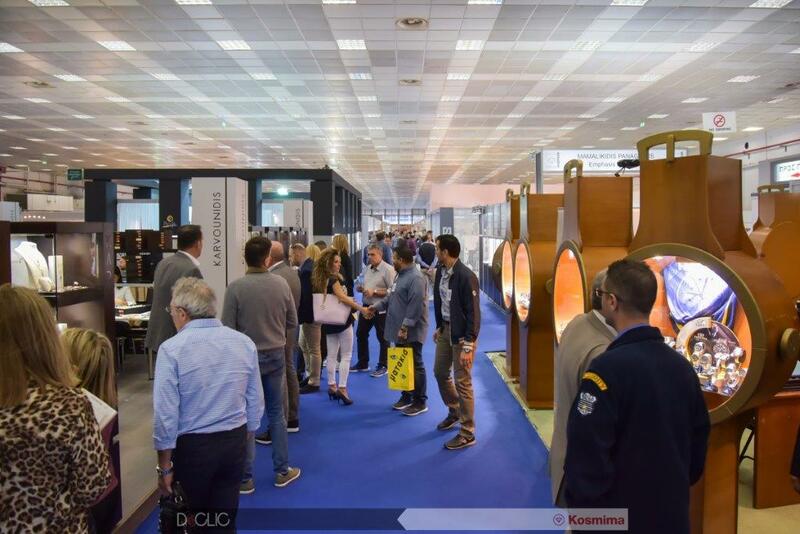 With a considerable increase of over 70% in the number of trade visitors compared to last year’s event, the 33rd ‘KOSMIMA’ International Exhibition for Jewellery, Clocks and Watches, Precious Stones, Machinery and Equipment ended on 22 October. 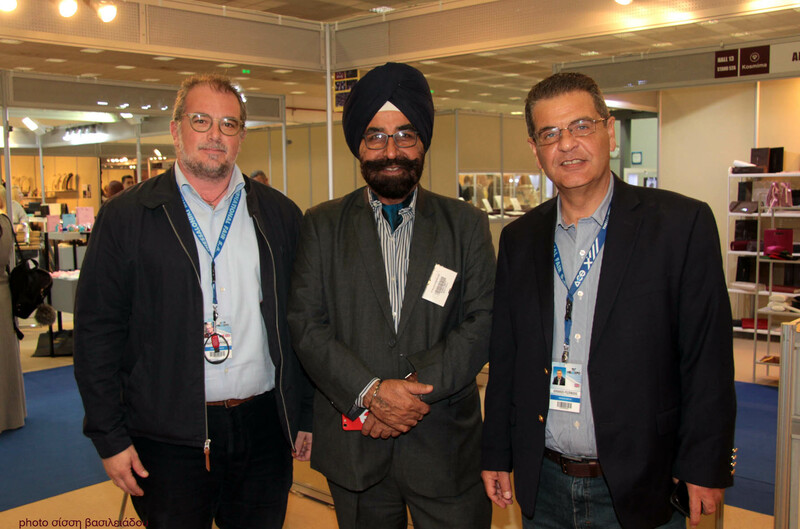 Foreign visitors came from Bulgaria, Albania, Cyprus, Turkey, South Korea, Great Britain, Romania and Afghanistan.There were 95 direct and indirect exhibitors, including direct participations from Germany, India and Turkey, at KOSMIMA where all the latest international trends in the jewellery sector were presented. Indian exhibitors participated in KOSMIMA in the context of the increased Indian participation in TIF-Helexpo events, which will culminate at the 84th TIF in September 2019, where India will be the Honoured Country. It should be noted that there will also be an Indian participation at the 3rd Art Thessaloniki, to be held from 22 to 25 November at Thessaloniki International Exhibition Centre. Greek jewellery had a special place at this year’s event and was promoted not only through exhibits but also through the creation of Greek artists who participated in the 29th Pan-Hellenic Jewellery Design Competition, its subject being ‘kinetic art’. The competition, which featured 27 works by 25 students and professionals, was organised by the Pan-Hellenic Federation of Craft Silversmiths, Jewellers & Watch Sellers (POVAKO) and TIF-Helexpo. 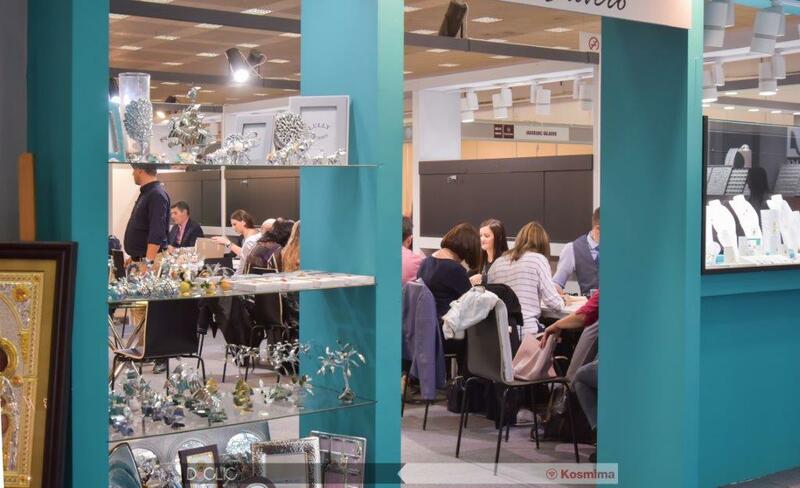 The next major international ‘appointment’ for the jewellery industry is at the Metropolitan Expo exhibition centre in Athens from 1 to 4 March 2019 at the 32nd Hellenic Jewellery Fair, which has been renamed as ‘Athens International Jewellery Show’ and is being organised by TIF-Helexpo and POVAKO.